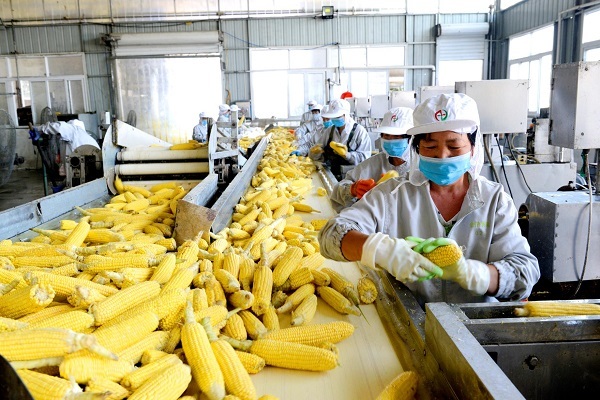 Our frozen corn is picked up from fresh, granulated, pest-free corn cobs that were picked from the same day. 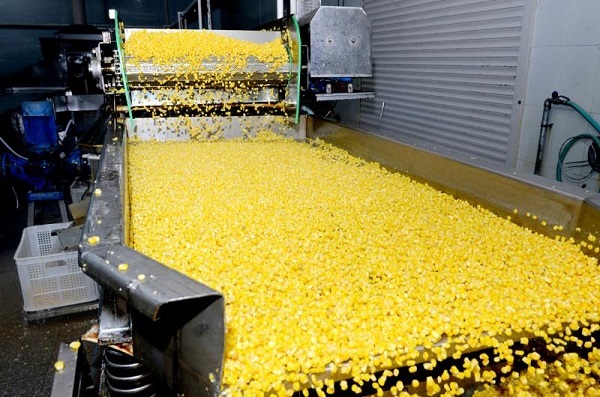 After strict hygiene control, the corn kernels are frozen by IFQ. 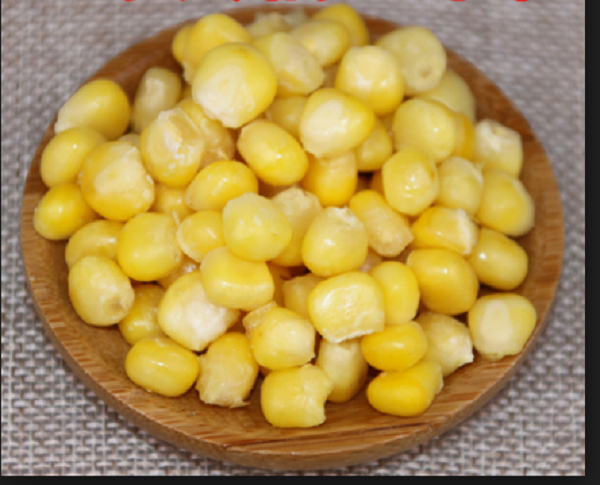 For those that are too cold to grow corn, It is inevitable that some people like corn, and frozen corn kernels are a good choice. 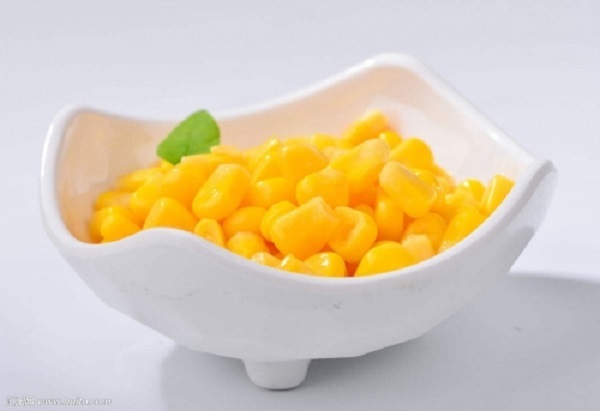 In the cold winter, take out the frozen corn kernels from the refrigerator, without thawing, simply and quickly make a delicious food, bring us warmth in the cold winter. 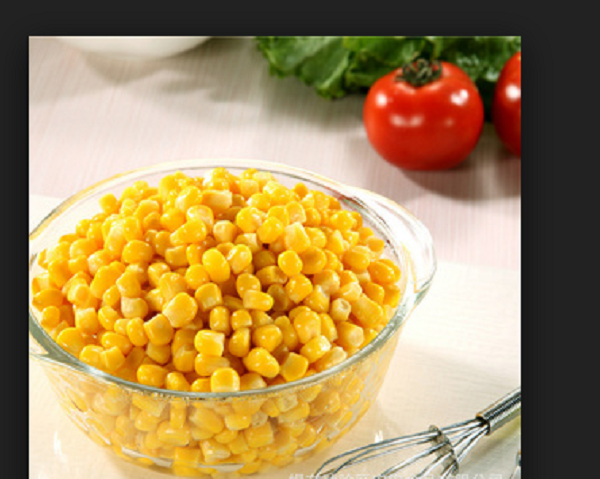 Looking for ideal Frozen Sweet Corn Recipe Manufacturer & supplier ? We have a wide selection at great prices to help you get creative. 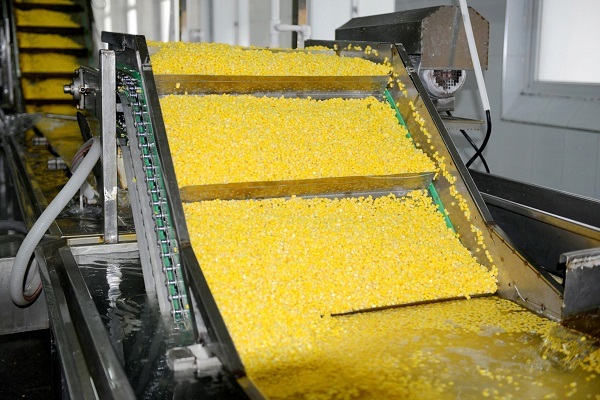 All the Frozen Sweet Corn Calories are quality guaranteed. 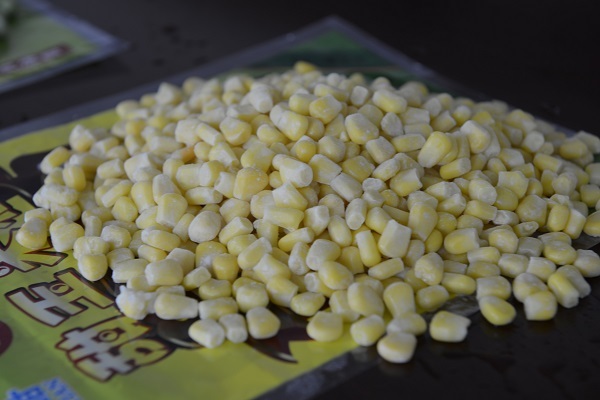 We are China Origin Factory of Frozen Sweet Corn Nutrition Facts. If you have any question, please feel free to contact us.